How much money could your website make? 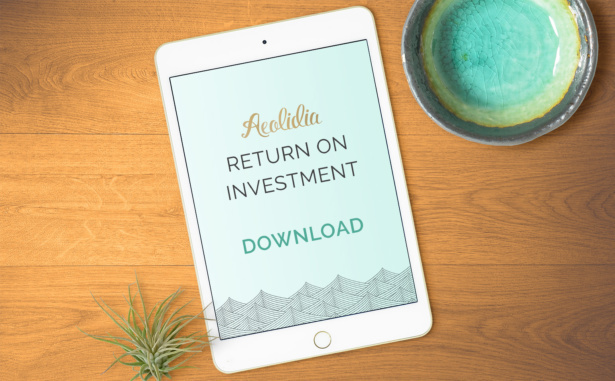 Are you interested in hiring Aeolidia to design or redesign a Shopify website for you? I’m so glad! We’d love to talk with you, but before doing so, maybe you’d like to think about the possible return on investment?